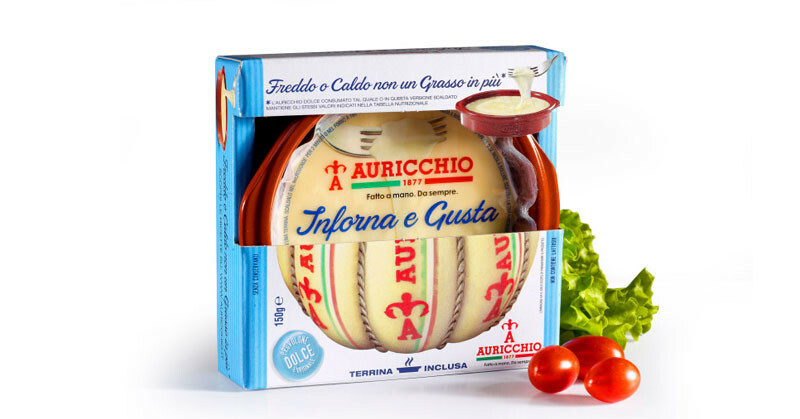 A slice of Provolone Dolce is proposed together with an exclusively-made earthenware bowl, ideal for oven or microwave recipes, so that you can rediscover some traditional, simple and tasty dish. Inforna e Gusta is a winter recipe to be served hot, and you will fully appreciate the delicate taste of Provolone Dolce Auricchio. 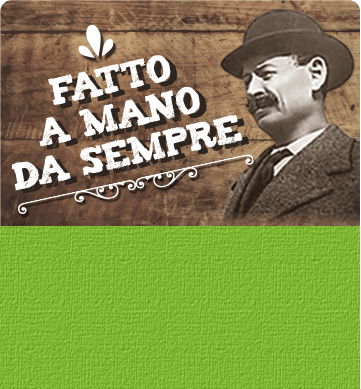 Inforna e Gusta is also an excellent base for fanciful, original and yet easy to cook dishes. The advantages of easy cooking with a product of superior quality. 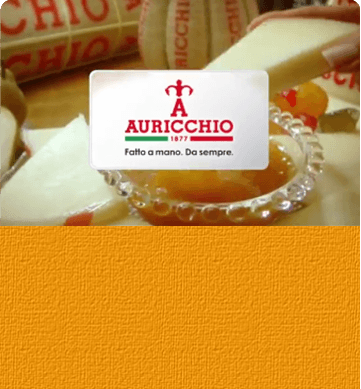 It is simple with Auricchio: warm up your creativity, bake and taste! Find our hints in the Auricchio recipe book: for an amazing starter try the cabbage rolls with meat Sicilian style and provolone fondue!